Home Blogs How Non Jail-break iPhone Monitoring Solution Works? 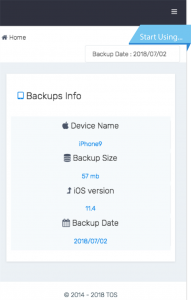 Non–jailbreak iPhone monitoring solution enables you to eliminate the requirements, means you can carry out the process of iPhone monitoring without using the jailbreak method on your target iPhone device. TheOneSpy has come up with non–jailbreak edition for the users that always want to avoid technical stuff as jailbreak method in order to perform parenting on their kids and teens iPhone device. 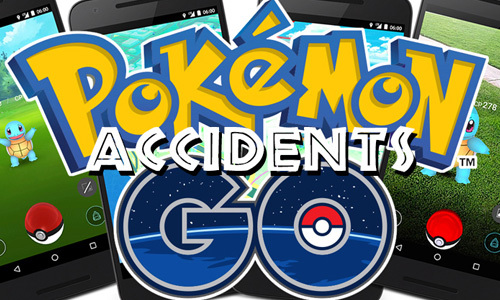 However, you don’t need to install any third party app on the target device for which you need to have physical access on the target cell phone. 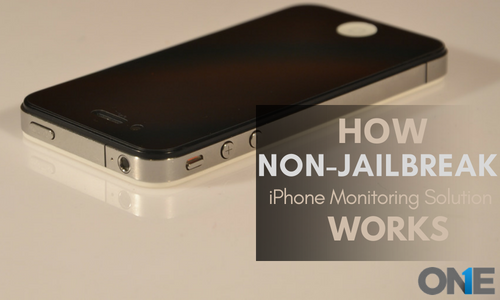 Non–jailbreak iPhone monitoring solution is totally exempt from installing the iPhone monitoring app on the target device. Let’s discuss in detail that how non–jailbreak iPhone monitoring solution works in order to impose parental control on your children devices in order to stay updated about their hidden activities. It provides you a way to monitor the target iPhone logs, on the go without using the jailbreak method. However, the user just needs to procure the iCloud credentials of kid’s and teen’s non-jailbreak iPhone. 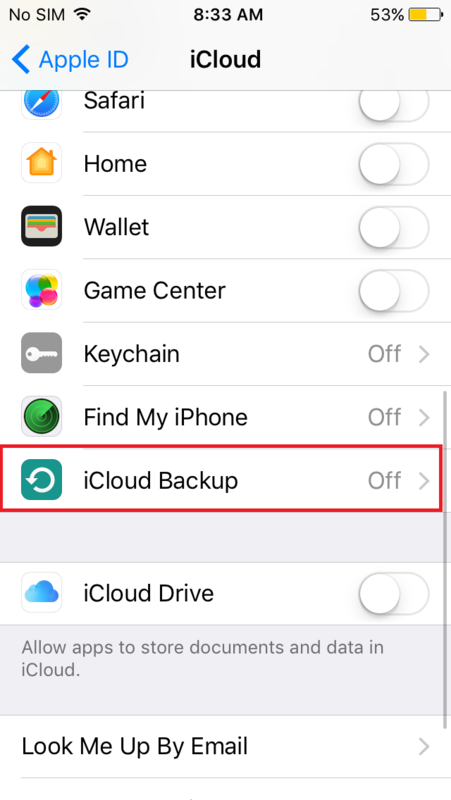 Moreover, the physical access on your target iPhone is necessary in case the backup is not activated on the target iPhone. All you need to do is to use the three steps to get non–jailbreak iPhone monitoring solution and then it will work and empowers you to impose monitoring on the target iPhone Non –jailbreak iPhone. First and foremost you need to get the subscription of TheOneSpy and you will get passcode and ID. 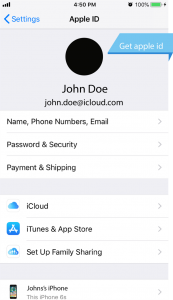 Furthermore, you have to use the credentials and get access to the online control panel with given ID and passcode and use the Sync iCloud button. 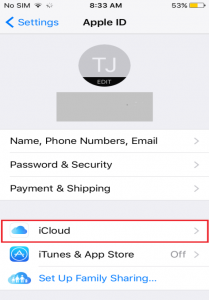 Once you have the passcode and ID of your target non–jailbreak iPhone then you need to tab on the Sync iCloud button. 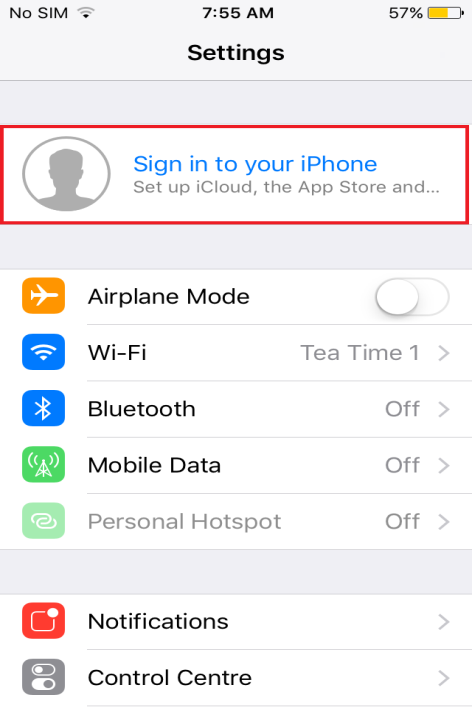 Additionally, you will reach to the point where you just need to use the iCloud password and ID of your target non–jailbreak device. 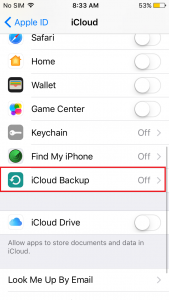 Moreover, physical access is mandatory if the iCloud backup has not been activated on the target iPhone. The moment you have got TheOneSpy subscription and you have chosen to have non-jailbreak iPhone monitoring solution for iOS devices. Then you have to use the iCloud credentials and you have got state of the art features of Non–jailbreak iPhone monitoring solution. 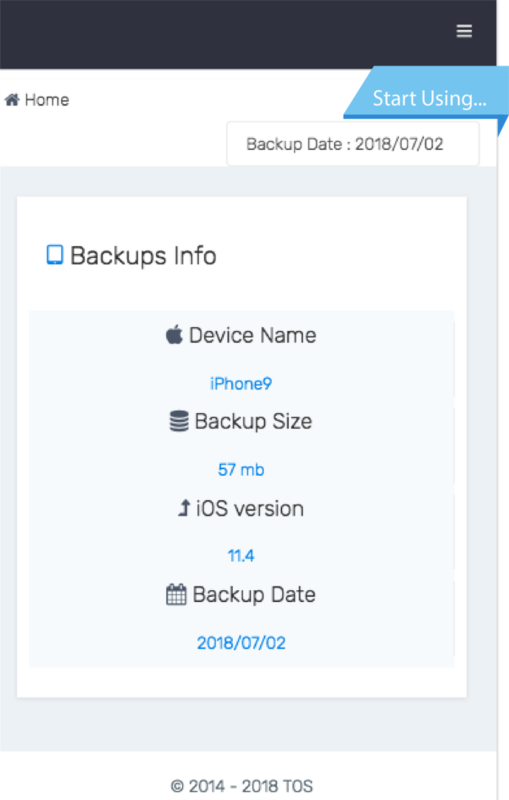 Now you can tab on the particular features you need and you will have the entire information or data that you were looking forward on your kids and teens non–jailbreak iPhone device with 24 hours. Moreover, after every 24 hours, a user can refresh the monitored data and get the latest results of activities performed by the children on the target non–jailbreak iPhone. 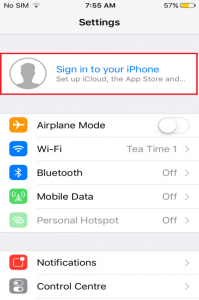 How to activate TheOneSpy on non-jailbreak iOS device? Once you have sign in, click on your account name and select “iCloud”. Toggle switch to “turn on”. 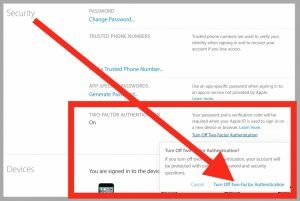 Now login with the Apple ID that you want to deactivate two-factor authentications, and you probably need to use the two-factor authentication in order to get access to the account. Visit the “security” section of the account settings and select “edit”. 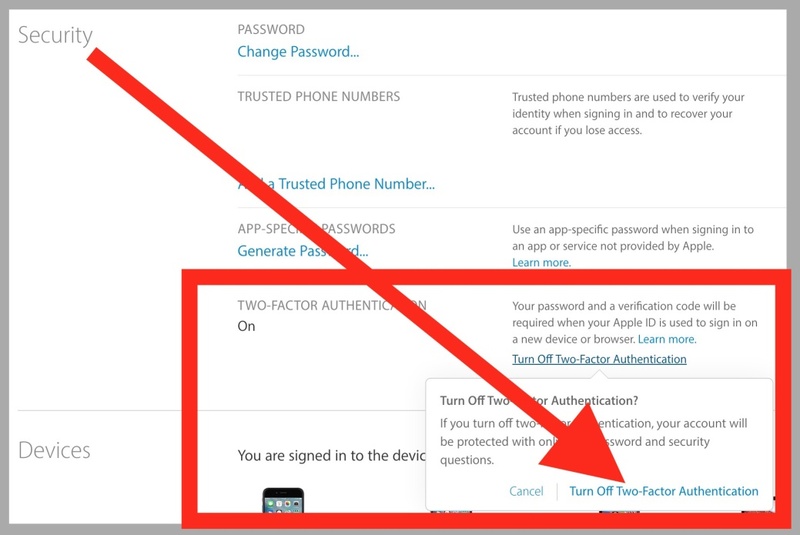 Further, you just need to trace find the “Two Factor” Authentication” section where you will see the feature is ON, and make a click to turn it “OFF” two-factor authentication. 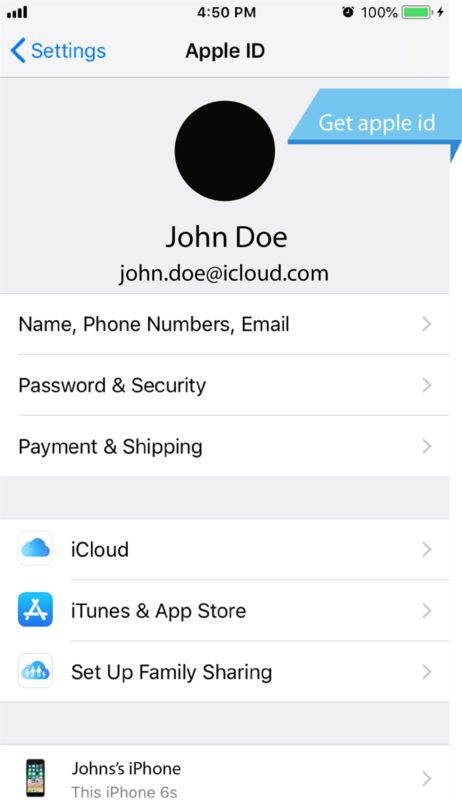 Make a new security query to assign to the Apple ID which has used in place of two–factor authentication codes. Once you have ended up with disable two-factor authentication and logout of the Apple ID management website. 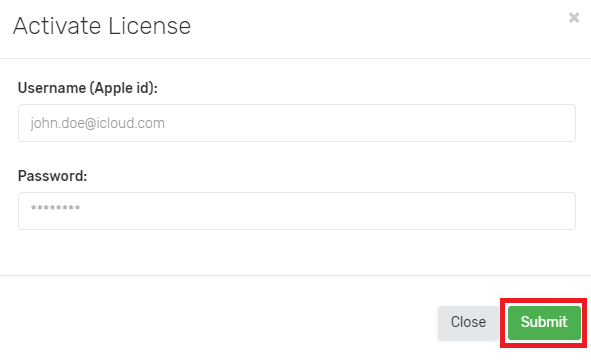 In order to activate a license, provide target “User Apple ID” & “password”. Then make a click on “Submit” button. It enables a user to view all the visited URL on Safari browser and it tells how many times a particular URL has visited by the user. You can view the bookmarked websites on safari browser using non–jailbreak iPhone monitoring solution. You can monitor and get your hands on contacts stored within the contacts book besides the first and last name along with the existed email address. Parents can get to know the alarms fixed on the non–jailbreak iPhone of children, wakeup alarms and many other alike. You can get to know the events schedules, descriptions, birthday updates and reminders being fixed in the target iPhone device. You can get the information regarding sent Voicemails on the target non-jailbreak iPhone such as social media apps Voice calls such as WhatsApp Voice calls, Facebook Voice messages and many others. All the micro devices connected through Bluetooth with the iPhone device, their names can be monitored such as wireless headphones, iPhones to iPhones paired via Bluetooth. You can get to know the Installed apps on the target iPhone connected to the internet. So you can come to know what apps your children have visited the most on their non –jailbreak iPhone device. You can view iMessage and get the entire data of Chat list of the target iOS cell phone devices or gadgets. You can get your eyes on the information of SMS –messages sent received on non –jailbreak iPhone of your children. Then you can get to know to whom they have sent and received messages all day long. You can view the incoming and outgoing non–jailbreak iPhone call logs of your teens and kids along with the location if it had been activated by the caller. You can keep an eye on your children complete WhatsApp address book on the iPhone device. You can monitor the non–jailbreak iPhone WhatsApp chat list and all the types of chat happen on the instant messaging app. You can monitor all the added WhatsApp groups to the WhatsApp instant messenger installed on the target iOS device. Monitor the WhatsApp group members added by the teens on their iPhone non-jailbreak device. You can read sent/received messages to the Kik social media apps running on your children iPhone devices. What else you want for setting parental control on your children? 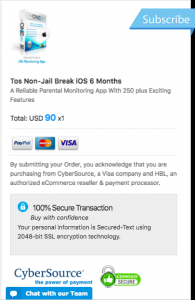 iPhone non-jailbreak iPhone monitoring solution is the complete parenting control tool that enables you to monitor all the activities happen on your children non-jailbreak iPhone. You can get the entire data of the activities and can make parenting arrangements if your children have involved in something that is full of vulnerabilities. iPhone non-jailbreak iPhone monitoring solution empowers you to impose efficient, accurate and state of the art iPhone monitoring experience with the help of its herculean features without the installation of third-party risky monitoring app that damages the non –jailbreak iPhone device or steal the data stored into the device. 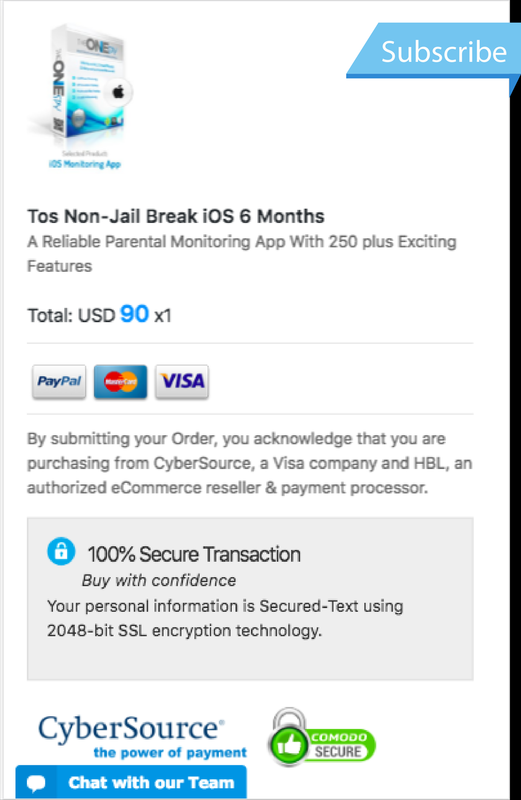 Just use the non –jailbreak iPhone monitoring solution and fulfill your parenting responsibilities fully. Use non-jailbreak iPhone monitoring solution and get access to the non-jailbreak iPhone device and stay informed about kids activities. You don't need to install any third party app on target iPhone. Previous post Step Parents are not Parents! Now Parents are Step Parents: Technology Factor Next post How is an Artificial World a Hurdle for Teens to deal with Real-life Hardships?